People with thin hair often think that there are not a lot of solutions for their hairstyle but this is far from the truth. When people have a problem, they find solutions to them or they have experts who find solutions for them. 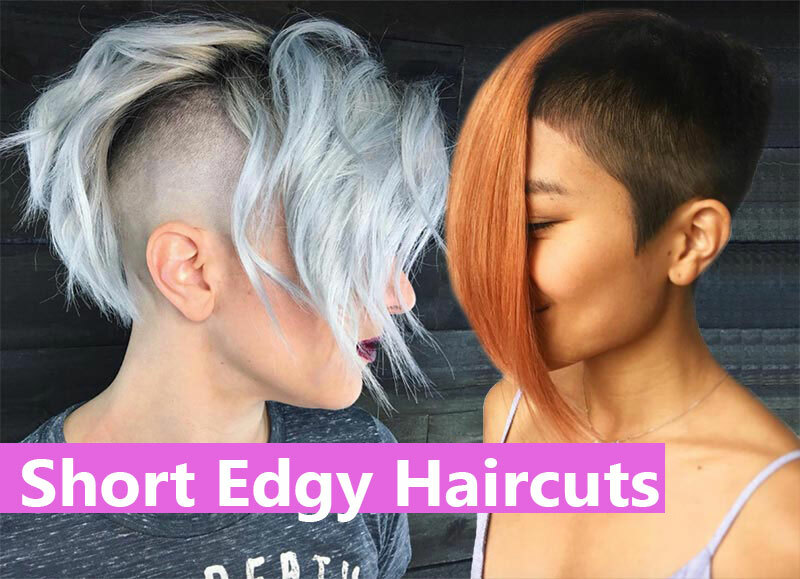 As in any other field, the same is true for hairdressers and they are giving their best to make you have enough choices so you can express yourself. 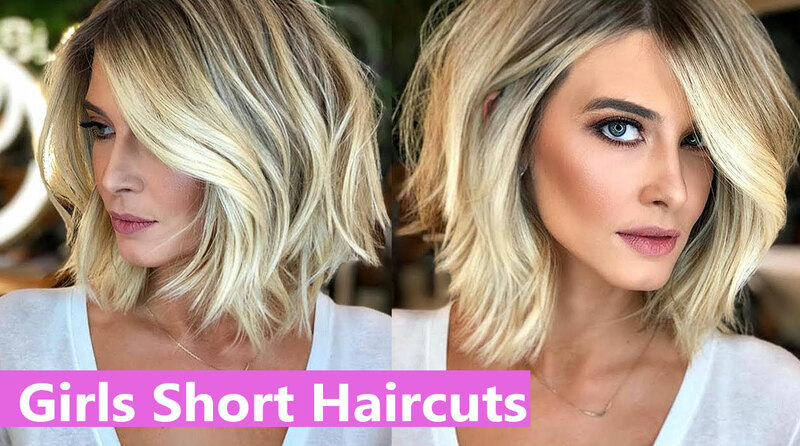 Therefore, if you still haven’t caught on this will be a review of short hairstyles for fine hair and we will go over some of the basics as well as some of the solutions you can use. Remember there are a lot of solutions. That means that you will find over fifty different hairstyles for fine hair. Take your time and look things over and try to get acquainted with the many peculiar characteristics of your hair type. This hair type is somewhat difficult to work with. First, because you have an effect that there is not a lot of hair to start of with. Secondly, the hair somehow does not want to listen to your manipulations and always glides back into its starting position. All of those reasons make can be a nightmare if you do not know what to do with it and how to resolve the many different issues that come up. The fact is hair is like a lottery and you end up with something you just have to learn to live with. 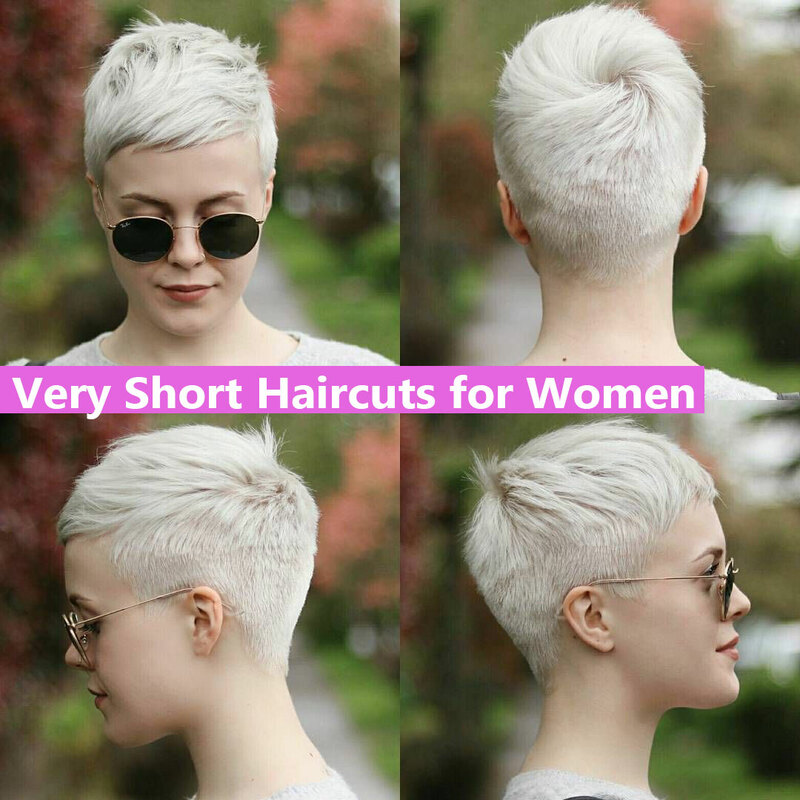 This is a short length hairstyle, that has a lot to offer. The hair is longer on one side and it glides all over your head till it all comes down to one single point. Besides that, you can color the sharp finish of the hairline in some different tone so it all pops out and shines. This is a fantasy solution to an everyday problem. 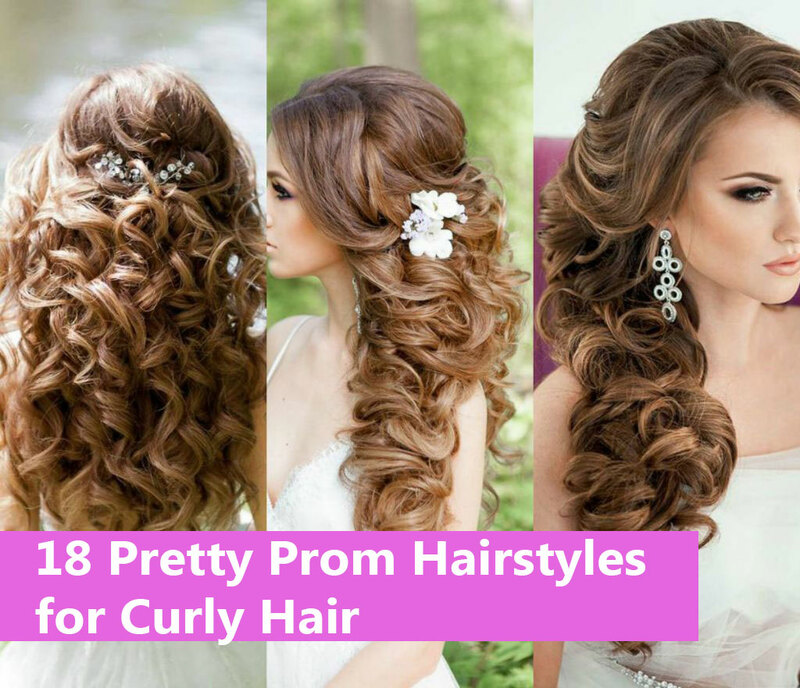 The hair is also kept short, especially in the back where it sort of goes up, and in the front, you have the braid that will give you a sense of style and elegance. This solution is for more elegant situations, but you can also pull it off regardless, with the right attire. This is a dynamic and vibrant solution and it is also a short one that will make you feel and look like a rock star. You will set your hair up every day and it will look like you are wearing a crown of beautiful hair thorns that shine wherever you go. 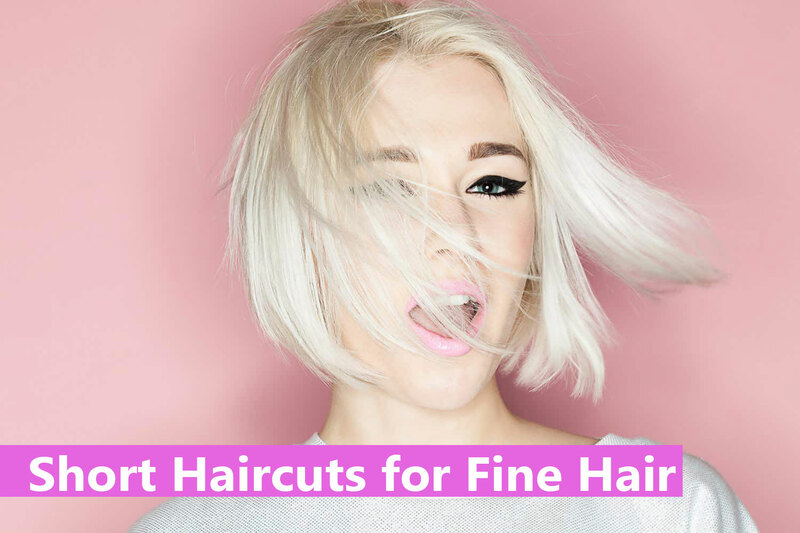 Fine hair is especially suited for this style because the hair will stand at the position you cut it at. There will be no extreme changes overnight because that type of hair is usually flat and it does not tangle that easy. This is a classic but like the black dress, it will never go out of fashion because it is set perfectly between long and short hair.